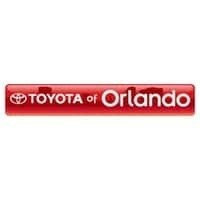 Here at Toyota of Orlando, we aim to take care of all your car needs – whether it’s a simple oil change or a more complex auto repair in Orlando like a car paint job, we’ve got you covered. 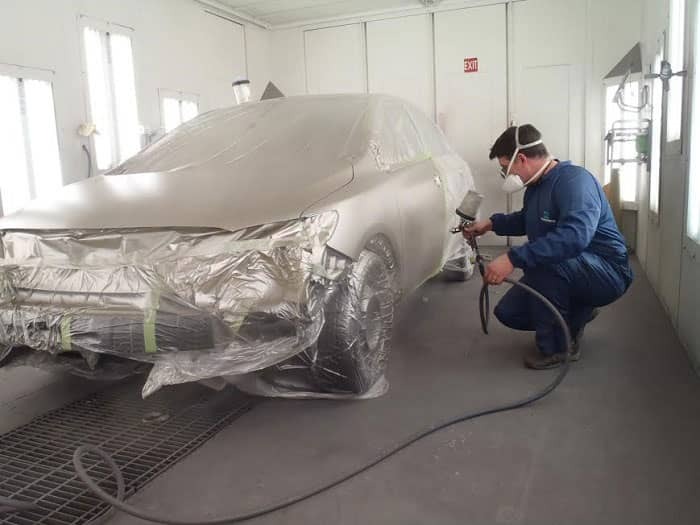 You might think that you have to go to another facility to get you a car paint job done; however, our facility is able to take care of your needs. With our Orlando Toyota Collision Center, you’ll be able to give your ride a makeover. Did you know that giving your vehicle a whole new paint job can help you bring up the resale value? You might need to get this auto repair done if your car’s paint is peeling, fading, or cracking. You might also consider a car paint job to fix dings and scratches, or if you’re just prepping your car for resale. And so much more! We also offer the longest hours in Central Florida. We’re open 7 am to 7 pm Monday through Friday and Saturday 8 am to 1 pm so you can find the perfect time to bring in your ride. Wear and tear is completely normal when it comes to your car. After all, the car withstands all kinds of weather in Central Florida. If your vehicle looks like it might need a car paint job, make sure you know what type you want for your vehicle. Specifically, you’ll need to decide whether you need spot painting or to repaint the whole car. If a vehicle comes in and it’s scratched or has chipping paint, we can spot paint it. Spot painting means that we will only paint the part with the problem, which means you’ll be saving some serious cash. Other parts that receive painting are the parts that touch the painted area and new additions to your car, like bumpers and spoilers. Our excellent technicians will be able to match the paint color to the exact color you currently have for an overall cohesive look. Like we said, the intense weather in Central Florida can ruin your car’s paint job. If the heat has your paint peeling, it may be time to get this auto repair; after all, a new car paint job at Toyota of Orlando can give new life to your vehicle, making it look brand new! If you’re changing the color, make sure you stick to popular colors like black, white, or silver and selling it in the future will be easy. This is an important step in the overall job. Nearly 95% of new cars come with clear coat finishes. These coats, which are non-pigmented paint finishes, help protect the auto’s paint. So if your car paint is peeling, it might mean that it might be time for an auto repair and a new clear coat! 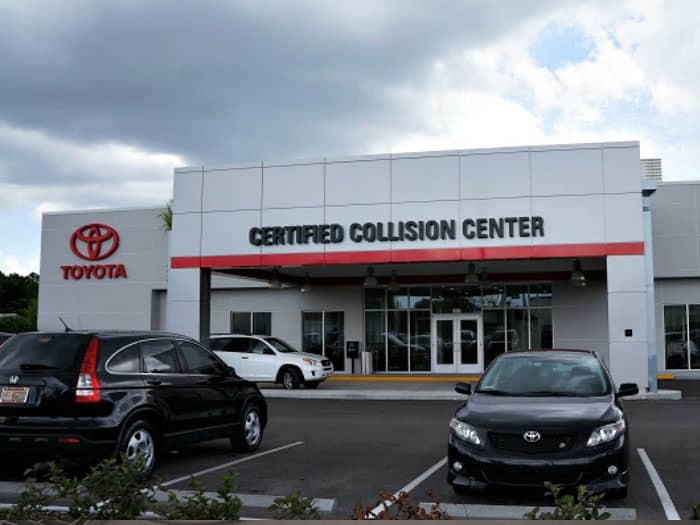 If you’re looking to get this auto repair done for your vehicles, contact our Orlando Toyota Collision Center by calling 407-298-4500! You can also swing by the center, which is conveniently located at 3575 Vineland Rd! We look forward to your visit!